SYRACUSE, N.Y. U.S. Marine Corps (USMC) Systems Command officials in Quantico, Virginia procured new AN/TPQ-49A radar systems from SRC, Inc. as well as sustainment support and technology refresh for existing AN/TPQ-49 systems under a five-year indefinite delivery, indefinite quantity (IDIQ) contract with a ceiling value of $93 million. The contract includes system refresh kit installation, new system production, live fire testing, program management, initial/sustainment spares provisioning, new equipment training, technical manual production, and field service representative support. The AN/TPQ-49 radar system is a current U.S. Marine Corps program of record. The system provides early warning and location of the rocket and mortar threats facing troops. 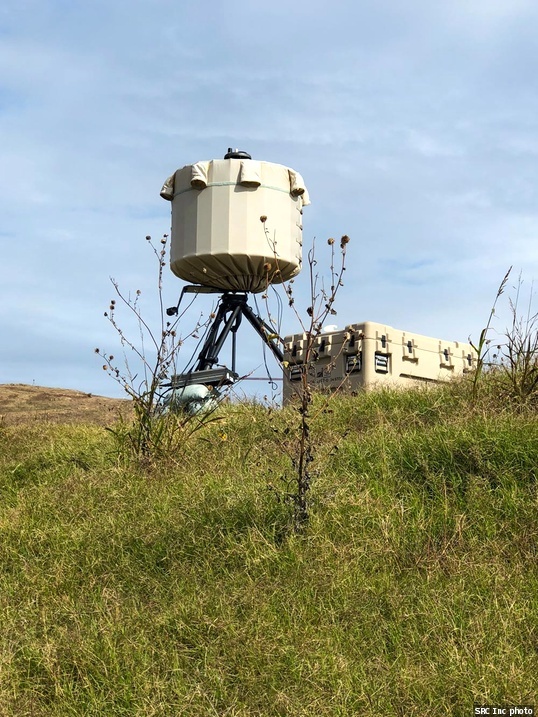 The counterfire radar delivers users with continuous 360-degree surveillance and 3D rocket, artillery and mortar (RAM) location using a non-rotating, electronically steered antenna.